Stone Federation’s Technical Committee have produced a document to deal with the changes to the Code BS 8298; the design and installation of natural stone cladding and lining; Parts 1, 2, 3 and 4. These notes are available to Stone Federation members only and should be read in conjunction with these new Codes and are not seen as an alternative document to the Code. 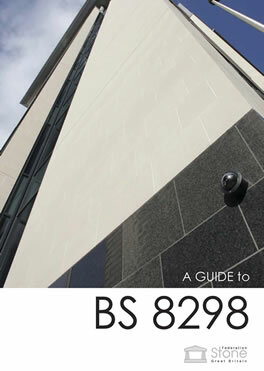 The aim is that these notes will give the reader a better understanding behind the reasons for the changes to the original BS 8298 (1994) document and provide some useful suggestions for the correct use of stone as a cladding material.